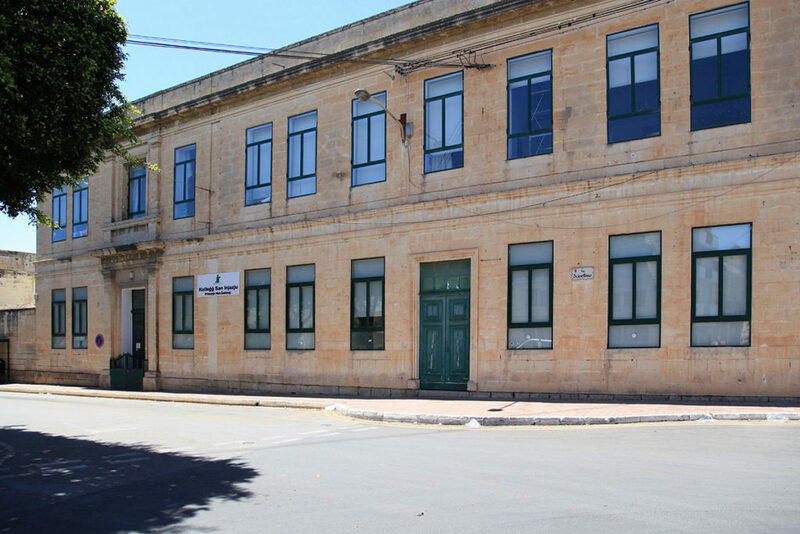 Malta’s Education Policy is in a state flux. We are continually experimenting with various new methods of education and the result is that the level of education being achieved by our children in state schools is plummeting. Private school education is offering a much better standard but is a huge burden on the parents and not all parents can afford the fees incurred. Bullying in our schools is rampant and even though the authorities are fully aware of this problem, it seems that it is not being tackled at all. Finally Alleanza Bidla notes that our state schools are being used by a small group of lobbyists to illegally introduce the very harmful Gender Indoctrination Agenda. Despite many protestations from Teachers as well as parents this practice has now taken root by even changing established laws and creating new ones that are very prone to abuse and will not function well in the long term. Malta must seek consensus and professional advice on this matter whereby all parties (political, educational and the parents themselves) must agree to a single strategy that is not only legal but will give the best benefit to our children. This new strategy will then be used as a foundation on which all parties agree and which wild be used for many years to come irrespective of who will be in government. Gender Indoctrination without the parents full knowledge and full consent will be stopped and children will be allowed to discover their own sexuality naturally rather than at an extremely young age and by age levels. A task force within the Educational department will be set up to study the state of bullying (what types, how rampant etc) and what lasting solutions can be implemented. Whatever the type of bullying students must be helped far more than they are today and not be used to promote agendas of external agents. Finally, home schooling (which offers just as good an education as conventional schooling) will be implemented under strict supervision and always with the individual child’s best interest.